Saudi Arabia and the United Arab Emirates have declared their support for the new transitional military council in Sudan. 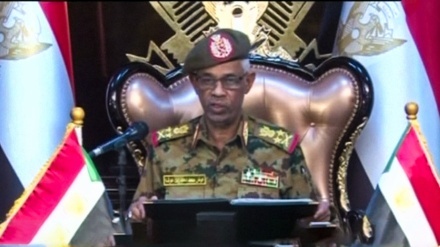 Iran Press/Africa: Saudi Arabia, gloating over the fall of Sudan's longtime ruler Omar al-Bashir, has expressed support for measures taken by the Sudanese transitional military council following his ouster, Fox news reported. 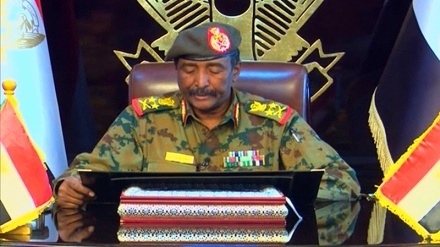 "The Kingdom declares its support for the steps announced by the Council in preserving the lives and property, and stands by the Sudanese people, and hopes that this will achieve security and stability for brotherly Sudan," the official Saudi news agency SPA said late Saturday. 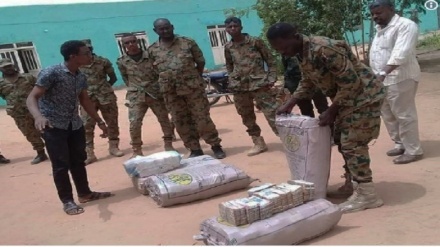 The agency added that Riyadh had also announced a humanitarian aid package for Sudan, including wheat, petroleum products, and medicine. 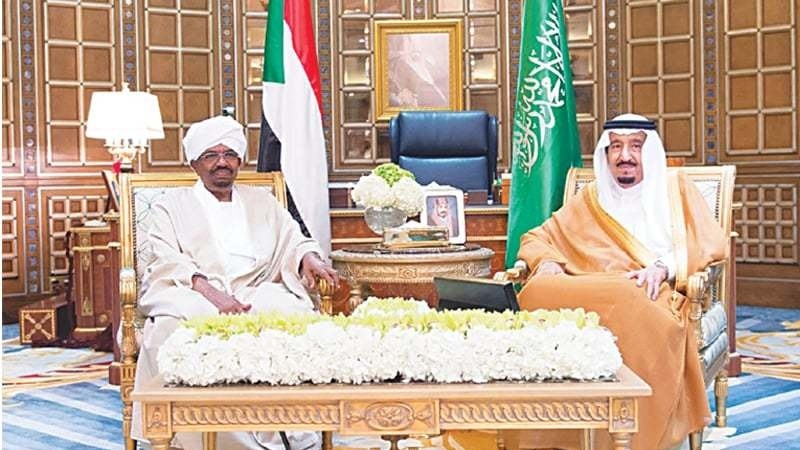 In separate statements issued late Saturday, Saudi Arabia and the UAE specifically expressed support for Sudan's transitional council formed by the military. The UAE said it welcomed the swearing-in of General Abdel-Fattah Burhan on Friday as head of that council. On Saturday the UAE's Ministry of Foreign Affairs and International Co-operation welcomed General Burhan's appointment as a 'step forward reflecting the ambitions of the brotherly people of Sudan towards security, stability and development'. The ministry called on the Sudanese 'to work for protecting legitimacy and ensuring a peaceful transfer of power'. Speaking on TV, Lt-General Abdel Fattah Abdelrahman Burhan announced the restructuring of state institutions, the end of a night curfew and the release of political prisoners.